Did you miss our weekly webinars? No worries, here are some of the recent webinars with lesson slides. More to come, stay tuned! 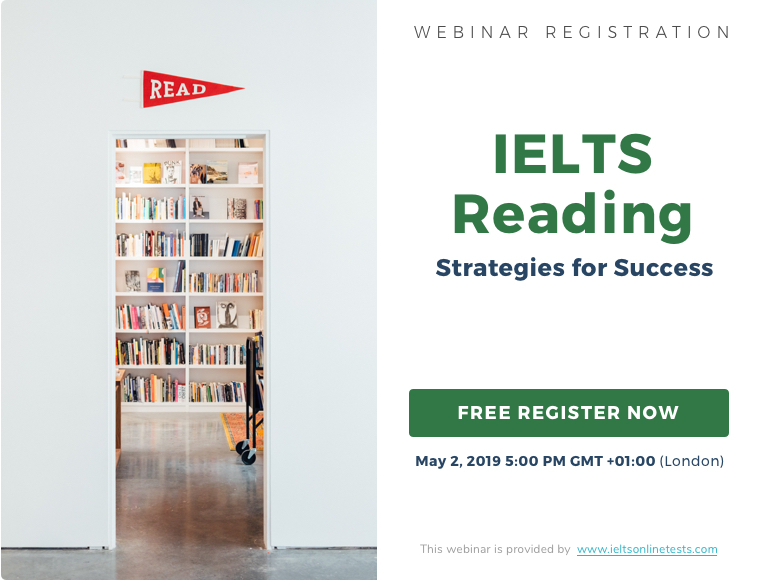 Not getting the expected IELTS score? Have a read and see how you might be able to change that with IELTS Remark.